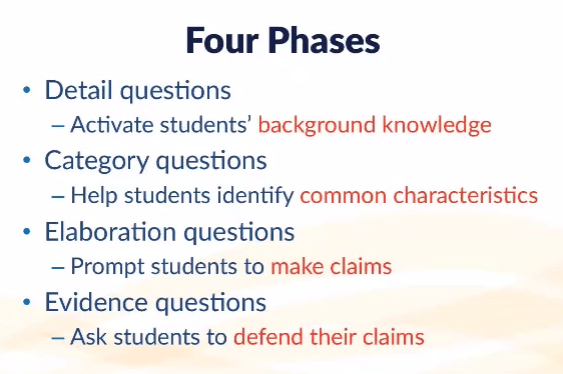 Try to incorporate Marzano's research on questioning sequences to instantly increase the rigor in your classroom. Share your experiences by commenting below. Below is the link to the Powerpoint I used during our session together. I will also be adding links regarding word walls to the Classroom Resources section of the Handouts Page. Go check it out if you need some ideas. The link below will take you to an Excel file for you to input student names, student login, and passwords. You may use one form to upload as many as 125 students. Student Login ID - first initial last name (example: amorrow) If their last name is short, have them use middle initials as well. It must be a minimum of six characters. Password - You can decide on your own password. Keep it the same for everyone. I think they will be asked to change it once they log in to the site. Once you have form completed, save with your name and send to me. I will upload into the program and let you know when they will be able to access the site. It should be a very simple process. Exciting news! Everyone now has access to the Thinking Map Learning Community! We have enough licenses for all students to have their own login as well - let me know and we can set them up! Log in and browse through the site. Map Gallery - search pre-made, vetted maps by map type, grade level, and course. Training - modules that are easy to navigate that focus on Academic Vocabulary, Frame of Reference, Text Features, Thinking Mathematically, and more. Work through them together at a department meeting or at your convenience. With literacy as a focus area this year, it is vital that we ensure our students know how to make connections to the material they are reading. Text annotation is one strategy that will ensure the reader is examining text closely and critically. Below you will find the handout from the PD, as well as a copy of the chart we used in the activity. Please provide feedback here - we had great suggestions in our meetings today! If you did not complete the online PD survey during the meeting, please click on the link and do that now.